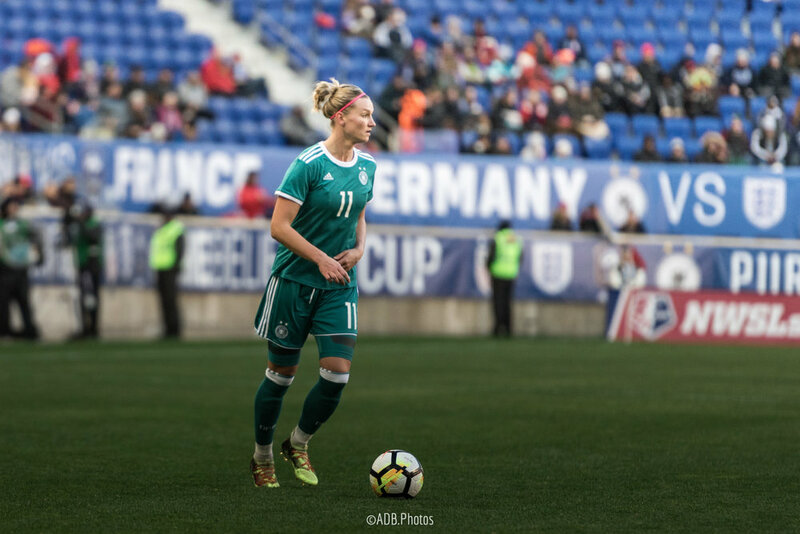 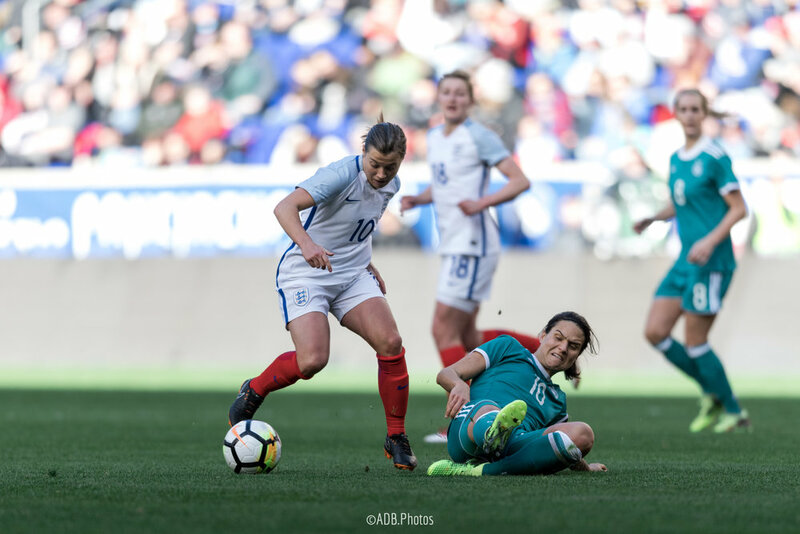 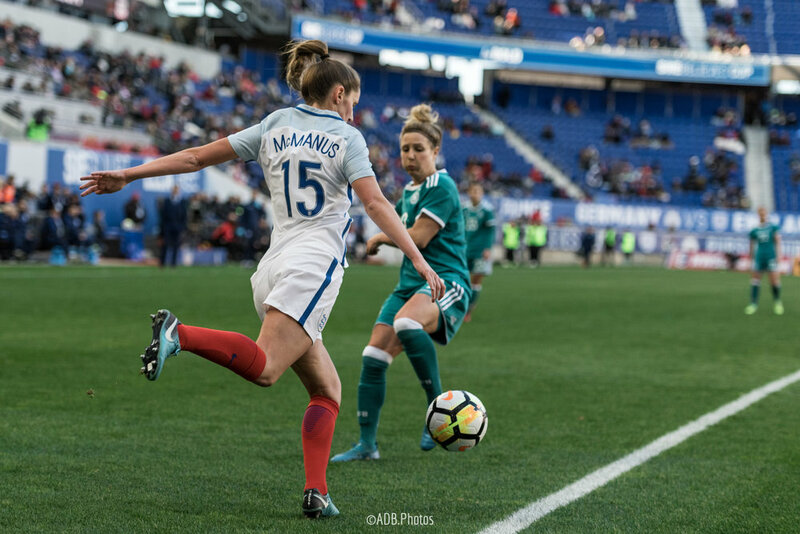 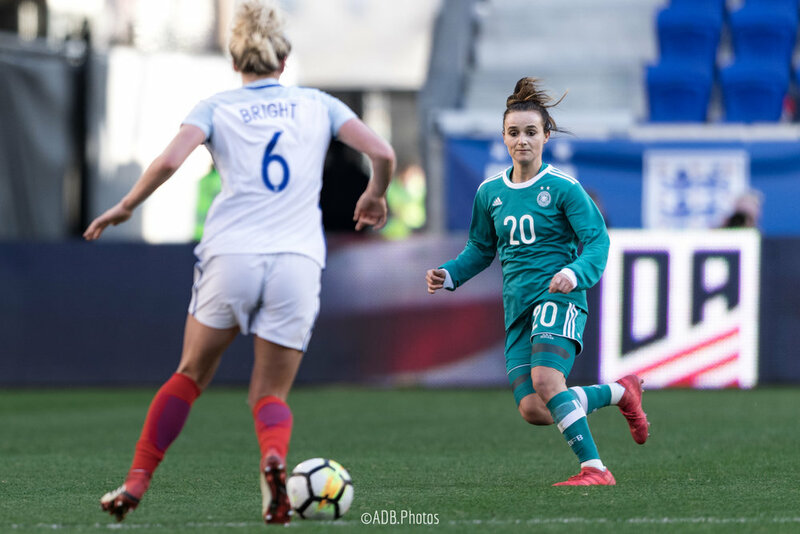 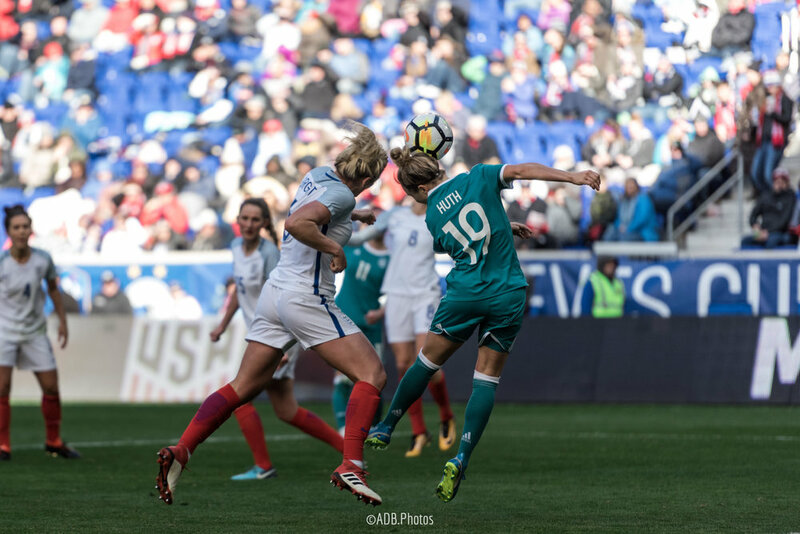 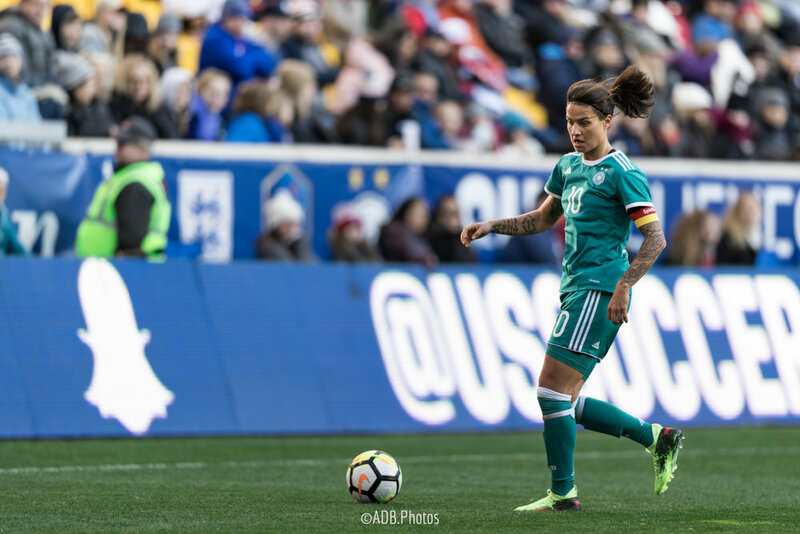 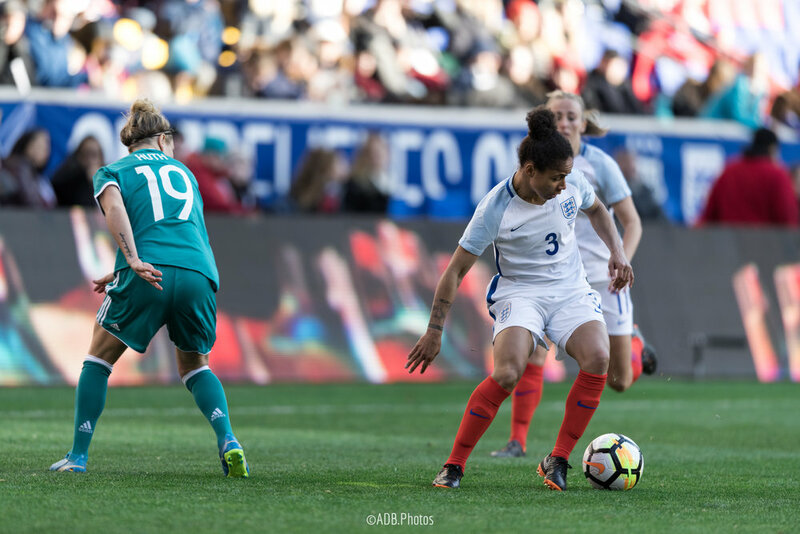 Get excited for more awesome stuff from Anya Button, our SheBelieves special photography correspondent for the SheBelieves Cup matches in Harrison, NJ. 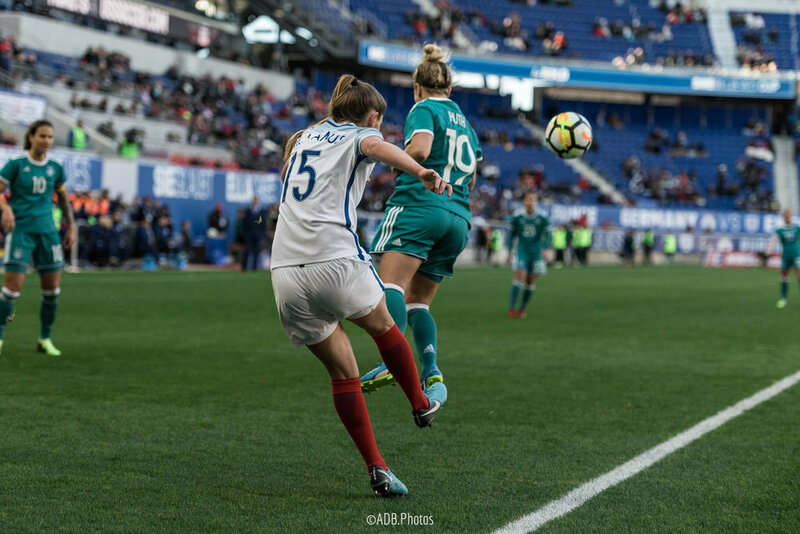 Again, make sure you follow her on Instagram, or you'll miss out on tons of great WoSo photography. 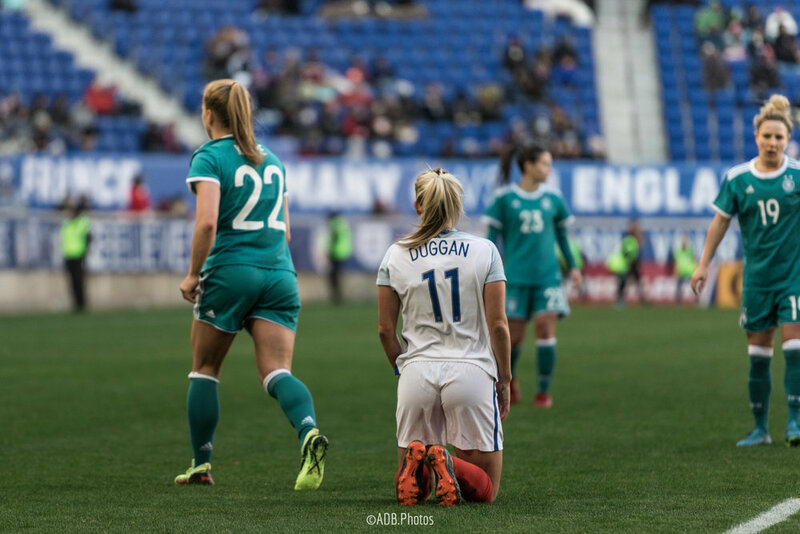 Of course, you should follow Her.Pitch too, duh.